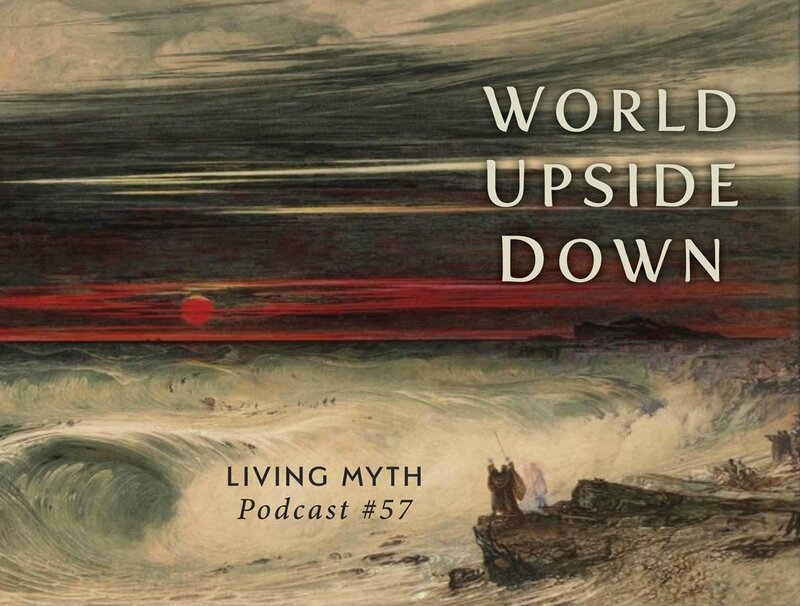 This episode of Living Myth begins with the fantasies of huge military parades and the swirling of conspiracy theories in the nation’s capital. Michael Meade shifts the issues of collusion, delusion and transparency from politics to the deeper grounds of depth psychology and mythology. As the world seems to tip upside down, we experience a “lifting of the veil” that can reveal things usually hidden or covered up. Although old structures may collapse and once vital systems may fall apart; yet other patterns and barely imagined designs are on the verge of being revealed.